Welcome to Anna’s custom crochet site. My grandmother taught me crochet basics when I was a teenager, and my mother (who could look at something and crochet it) taught me so much more after I married and started a family of my own. 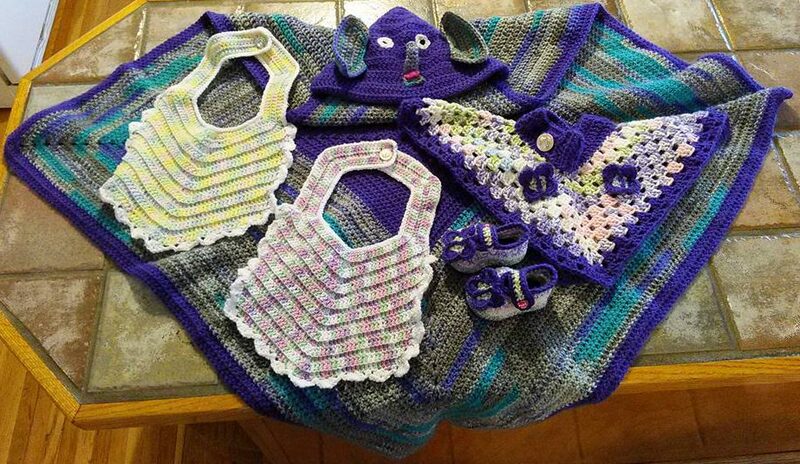 As a grandmother now myself, I have honed my craft over the years, and I am able to offer a wide range of top-quality crochet products – from baby items to adult items. If you don’t see it here, simply ask and I am sure I can provide you with whatever you wish. Leave information in the contact form, and I will do my best for you.